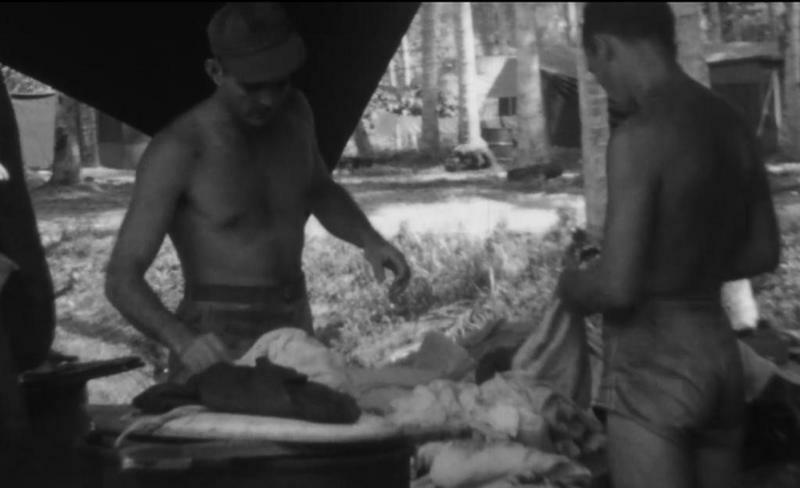 A brief look at everyday life for U-S Servicemen in the Pacific Theatre during World War II is now available online through the North Carolina state archives. George Olsen has more. 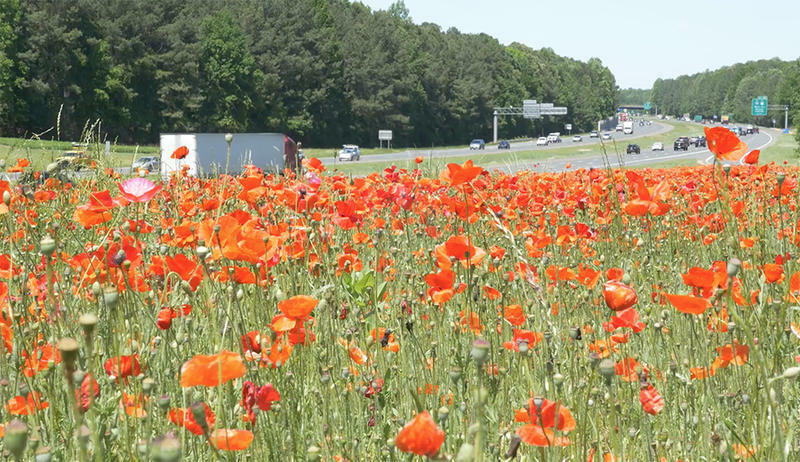 Two state government departments are collaborating on a project memorializing the 100th anniversary of the United States’ entry into World War One. George Olsen has more.